Dr Howard is founder and CTO of Zyrobotics a company that develops assistive and educational products based on robotic and AI technology. 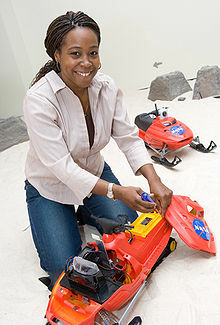 She also spend nearly 12 years with Nasa in the Jet Propulsion Lab, working with robots for the Mars Technology program. And in one of the coolest projects ever she was project lead on SnoMotes, autonomous vehicles that can navigate and withstand the challenging conditions of the Arctic and Antarctic. Enabled with AI, they will help scientist track the effects of climate change by accessing locations inaccessible to humans. Prof Williams is Roboticist at UTS here in Australia. 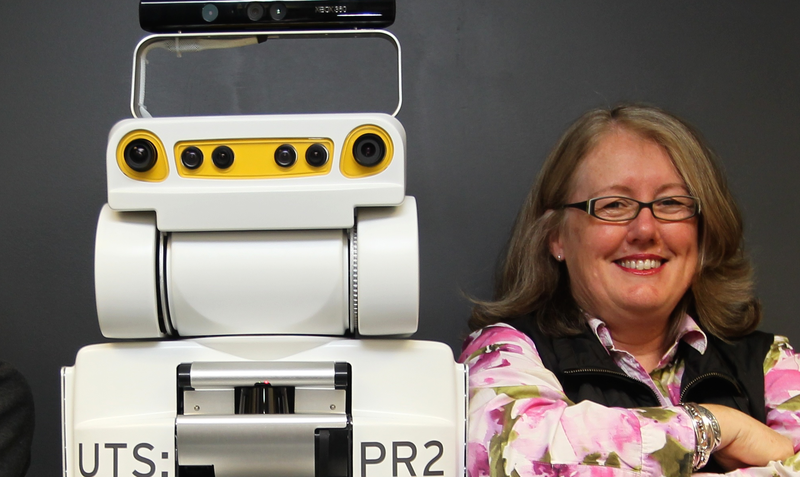 As Director of UTS’s Magic Labs she leads a team developing robots that can collaborate with humans. Dr LI is Director of Stanford Artificial Intelligence Lab (SAIL). 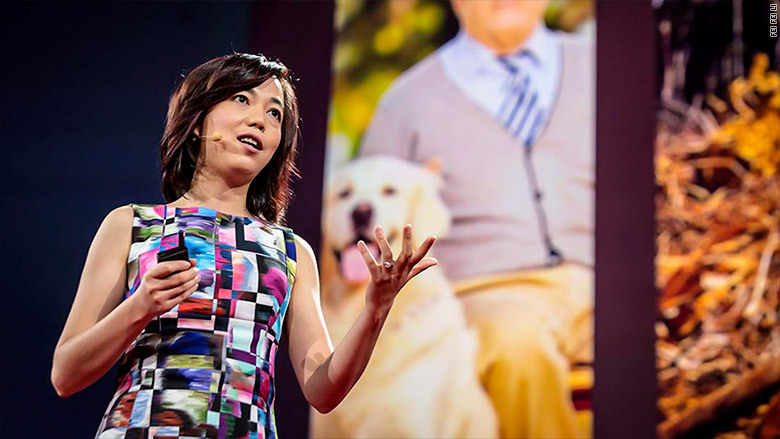 In addition to her work at Stanford she is also Chief Scientist for ML/AI at Google Cloud. 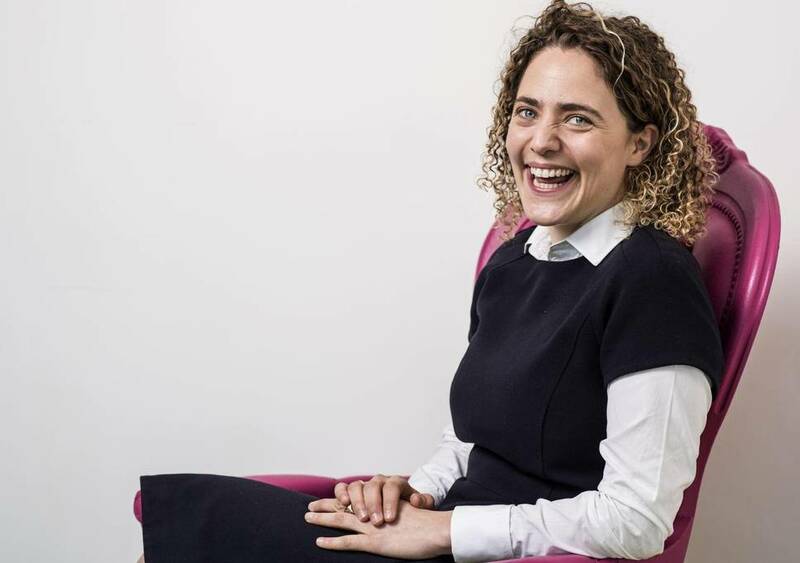 Co founder of CognitionX Tabitha founded of CognitionX, a marketplace where businesses can develop their a AI understanding and capability. She has also written this great post about why we need women in AI. Dr Wallace is founder & CEO of ASX listed FlamingoAI- creators of ROSIE and MAGGIE, virtual Sales and Service Assistants. There are also plethora of great organisationations, meetups an initiatives here in melbourne. Some are general tech, others focus on a specialisation. All are doing amazing things to support and encourage women in tech.